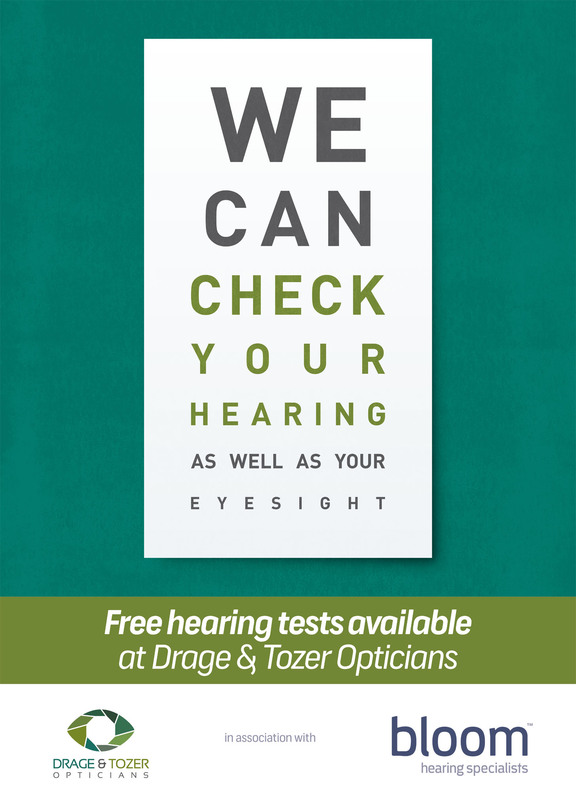 Home » Business » Free hearing tests now available at Drage and Tozer Opticians in association with bloom hearing specialists. This week, 15-21st May, is Deaf Awareness Week and Drage and Tozer Opticians will celebrate this by officially launching their association with Hearing Aid Audiologist Jason Searle of bloom hearing specialists. You are invited into the practice to meet Jason on the morning of Friday 19th May where (…) he’ll answer your questions and provide information and support surrounding hearing loss.